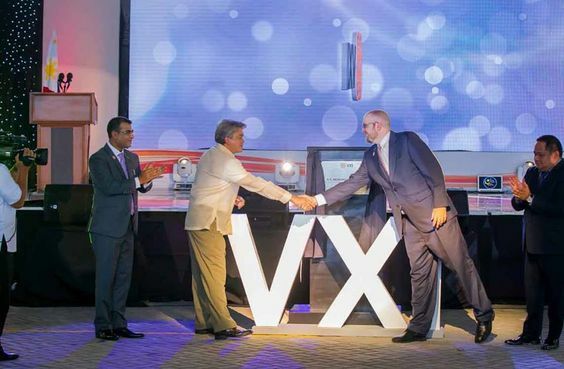 Contact center solutions provider VXI Global Solutions recently opened its flagship facility in Pasay — its seventh in the Philippines—and is looking at opening one or two more by end of this year. Speaking to the local media during the facility’s grand opening at the Five E-Com Center located at the Mall of Asia Complex in this city. 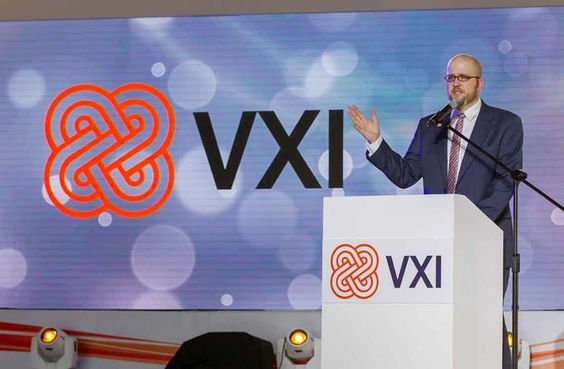 VXI has more than 21,000 people working around the world with office in the US, China and of course the Philippines. More than 40% of its global employee footprint is based in the Philippines. 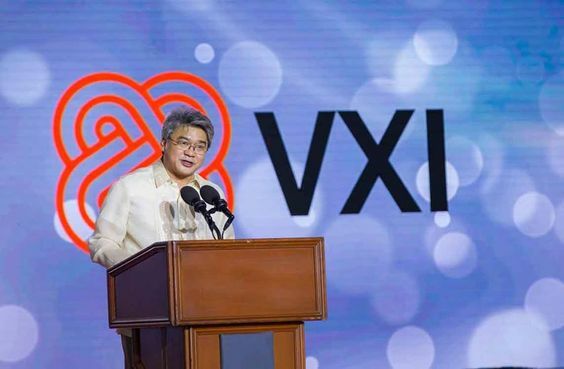 The company started with only 590 employees in 2003 and grew at an average of 30% per annum, and now has more than 10,000 employees as of June this year working in its facilities in Makati, Ortigas and Quezon City. 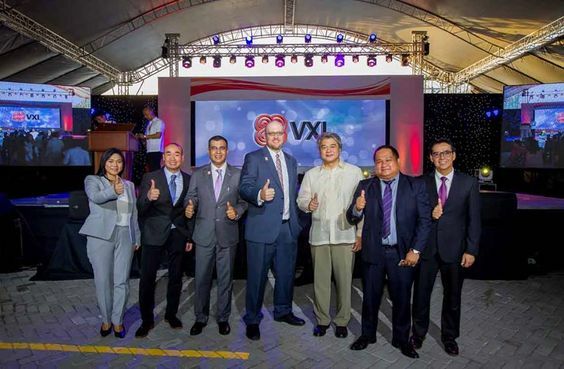 Last year, VXI grew its headcount in the Philippines by 16% from 2014. For more information about VXI, visit www.vxi.com.